SMSPM and Euro Limo started cooperation to offer better taxi service in Riga. Euro Limo is sending SMS with useful information to own clients. 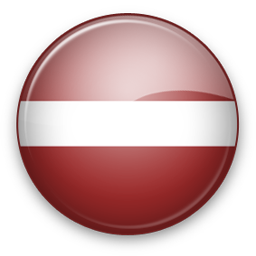 13.08.2015 - Bite Latvia subscribers have contributed to a rise of 11% in revenues for the Latvian mobile operator. The mobile operator currently covers Riga and its suburbs, yet intend to extend its LTE services, calls, SMS and internet, to other cities and towns across the country. This will make coverage available to up to 1.4 million residents. 01.02.2013 - Tele2 has started selling travel insurance via SMS in association with the financial form Balta. Q: Do you support all Latvia networks? A: We support Baltija, Bite, LMT, Tele2 and other networks. If some SMS network is missing please contact us and we will find solution for you. We work worldwide!